Watch American Horror Story Season 7 Episode 7 Online to see a mysterious stranger turn Beverly and the other women against Kai with her story about Valerie Solanas. 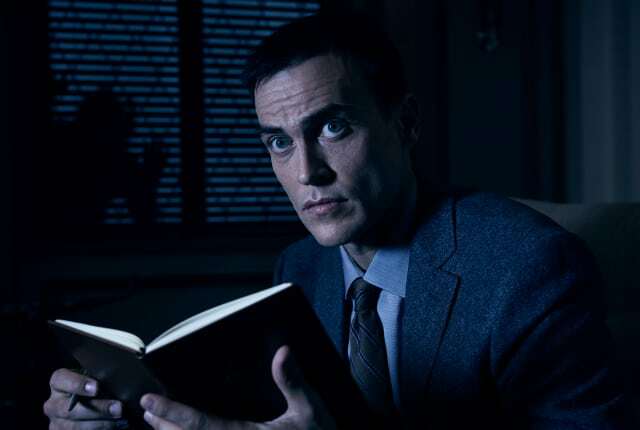 Watch American Horror Story Season 7 Episode 7 Online and see Kai's plan continue to unfold, as he gains national attention following the staged assassination attempt. Meanwhile, a mysterious woman visits Beverly, turning her and the other women against Kai and his male followers.